Did Crystal Lion ever see play? I don't remember seeing much of it, but I wasn't around much last year. arena and not much else. Nothing special, but not bad either. 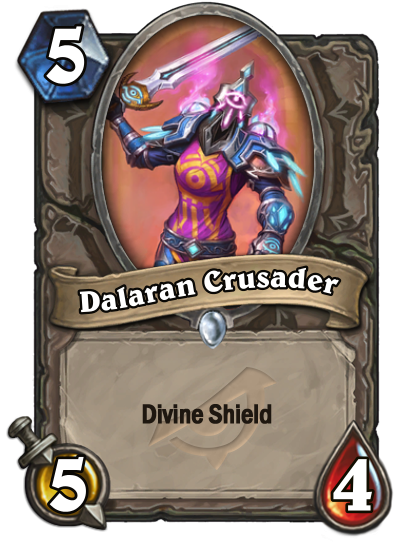 Just another divine shield minion.